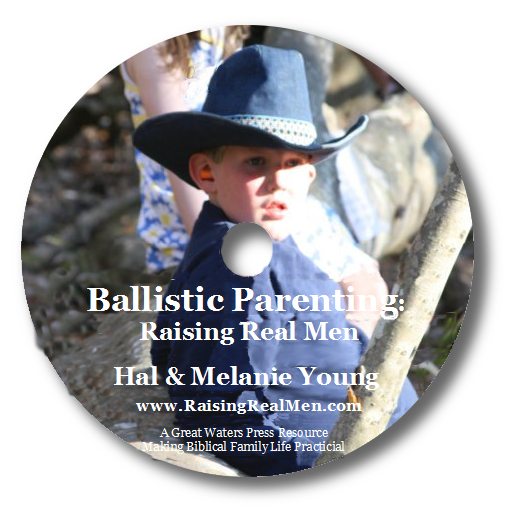 Raising Real Men » » Christian Science Fiction? Really! I loved, loved, loved science fiction as a teen. I read everything I could get my hands on. I’ve cautioned our children away from the genre in general, though. Why? Because many, if not most science fiction authors seem motivated by trying to redo Creation in their own image without God’s Law or His presence. I hate that, because I love the adventurous side of sci fi. That’s why I was delighted to hear about something entirely different this week. 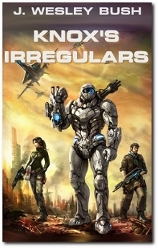 Knox’s Irregulars by J. Wesley Bush is a military action novel set a couple of hundred years from now after the discovery of faster than light propulsion. I was surprised and delighted to find the planet settled by two groups from earth – followers of a violent syncretic Asian religion and Reformed Christian believers! And it was totally believable. The events follow a young man from a politically powerful family who is on the front lines defending New Geneva from invasion. When the border units are completely wiped out except for his own, he must lead his people to safety, then figure out what is their duty. He ends up leading the Resistance after the Army pulls back too quickly for them to follow. You really just can’t imagine how entertaining this novel is as a Christian and military thriller lover. This book avoided some of the problematic issues of science fiction – there are no aliens, all settlers are from earth, and there is no intimation that man is any other than he is – a fallen creature in need of grace. That was refreshing. There is nothing problematic at all in my opinion. One character does have a son who born out of wedlock before the book opens, but it is shown for what it is – difficult, resulting from sin, but also showing God’s grace in the mother’s love for the child. The novel’s antagonist desires to capture the heroine for his own evil purposes, but it is handled very discreetly and is not titillating or immodest at all – and he fails in that purpose entirely. Once someone uses the Lord’s name in vain, but is rebuked for it. 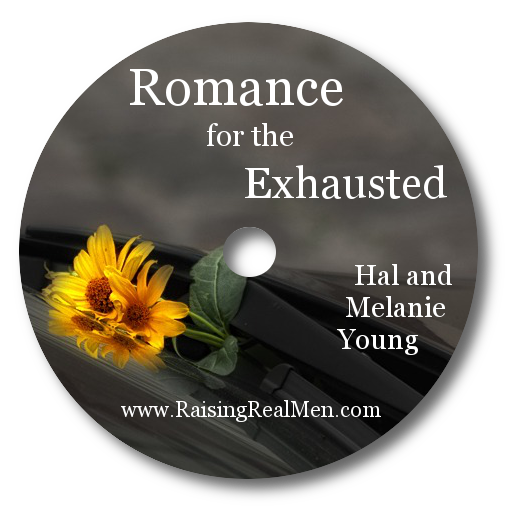 The characters were well-developed and likeable – or not, as the author intended. 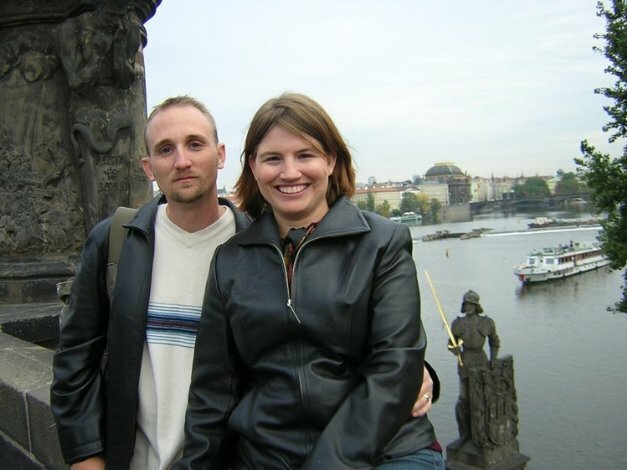 Knox, the main character struggles with his relationship with God, but finds peace through the trials at the end in a real relationship with his Savior. Other characters struggle with faith, revenge, anger, and submission. 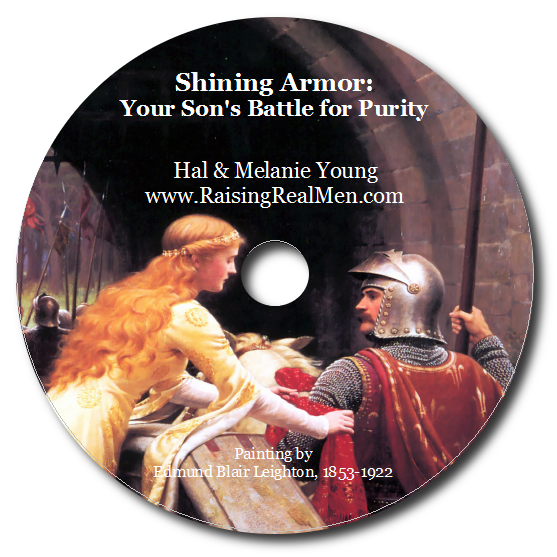 The spiritual battles are not simplistic, but are very true-to-life. I particularly like the way the character Nabil, who is motivated by hatred and revenge develops through the novel. I am just delighted to find a science fiction novel that meets my standards. I have thought a lot about how that genre might be redeemed and J. Wesley Bush does a great job of it. Sounds like he has the background for it, too: Amazon says he served as “airborne infantryman, military intelligence cryptolinguist, NGO worker, and historian. He also spent two years as a unicyclist in a circus.” You’ve got to love it! This is book you can hand your sons without a problem. And the best part? It’s free on Kindle (or Kindle for PC, if you don’t own a Kindle) at Amazon through tomorrow, the 15th. Highly Recommended. Knox’s Irregulars, J. Wesley Bush, 2011., $11.98. Available from Amazon for $7.64 and FREE on Kindle through 11/15. For more great reading suggestions, scroll down to the bottom of our Links and Lists Page. For heroes from the past instead of the future, check out Hero Tales from American History by Theodore Roosevelt in our audiobooks with sound effects! And check out our Merry Christmas Shop for other great ways to entertain and inspire young men! Thanks, Melanie. There are a couple of Sci-Fi lovers in our house. Also, I didn’t realize I could get Kindle on my PC , as I’m technologically impaired 🙂 When I downloaded the program, it gave me this book and three great others. So, many thanks from us. We expect to enjoy Knox’s Irregulars and many others.